Walking down the rows of shophouses in Australia, we noticed many home decoration shops selling beautiful and exquisite homewares. They were not the ordinary homewares that we usually see. Therefore, being inspired by these beautiful shops, we really hope to bring these homewares to Singapore. 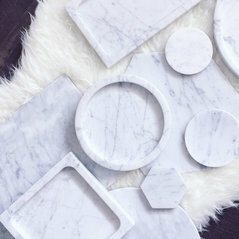 The marble accessories were the first things that caught our eyes. 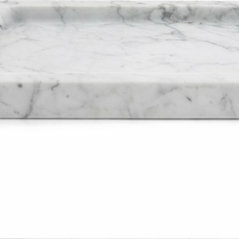 We love the combination of white base and grey veining, which gives a premium and minimalistic feel. 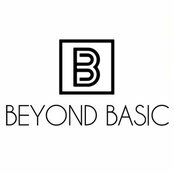 Therefore, we decided to launch marble as the first series of products here in Beyond Basic. This is just the start; we aim to bring in more beautifully-curated products in the near future!